There are tons of fabulous blogs out there and honestly I could spend all day reading them all! Here's a link to a Afghan Block Crochet-a-Long that I'm hoping I can keep up with. NB This isn't the one I've made. I hope to show you that very soon! 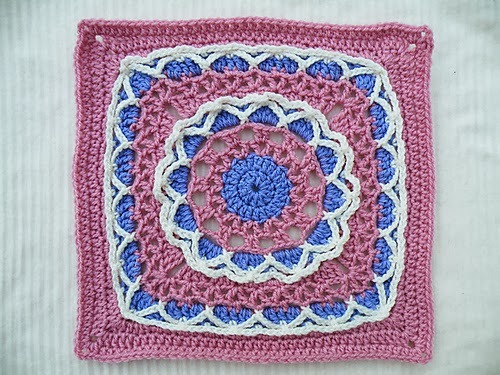 Please do go and have a look at this Crochet-a-Long and check out Moogly's blog whilst you there - lots of inspiration!